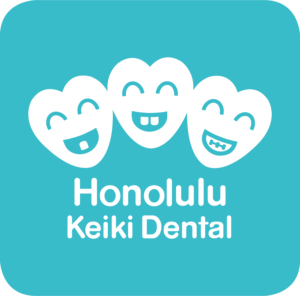 Dr. Dean T. Sueda and his associates, Dr. J.J. Chun, Dr. Stephen Sueda, and Dr. Stacie Sueda provide excellent and caring pediatric dentistry in Honolulu. You and your child will feel comfortable in the fun environment designed to give them a positive experience. Our doctors’ conversational approach will educate you about each of your child’s dental conditions and procedures. We have developed a well-earned reputation for being a mentor and confidant for you and your child. 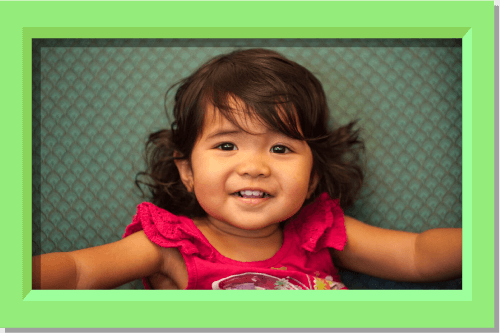 Contact your Honolulu children’s dentist, Honolulu Keiki Dental, about our comprehensive list of services. Schedule your child’s first or next dental examination in a fun and comfortable environment. Children’s orthodontic dentistry that corrects your child’s improper tooth alignment and assures the long term health of their teeth and gums. 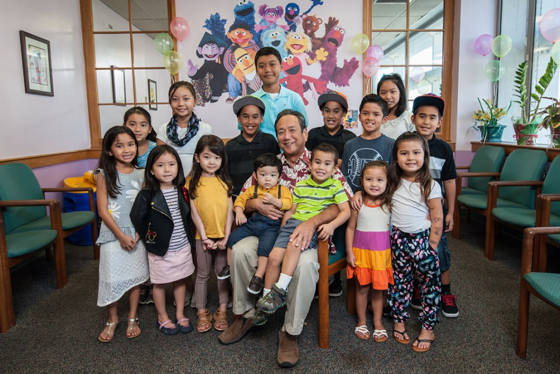 My son Reyn (5) and daughter Reina (2) have been coming to Dr. Sueda since their 1st year visit. Dr. Sueda is truly an excellent dentist who not only excel in his practice but is also such a caring and loving dentist who truly wants the best care for your children. Sueda spends the time to go over any question or concerns you may have and he makes sure you leave confident and satisfied. Reyn and Reina have the confidence and trust of Dr. Sueda and they always look forward to the visits. Schedule your child’s first or next dental examination in a fun and comfortable environment.